Although it is warm today we all know winter is fast approaching. Contact us for a quote on commercial and residential snow removal. 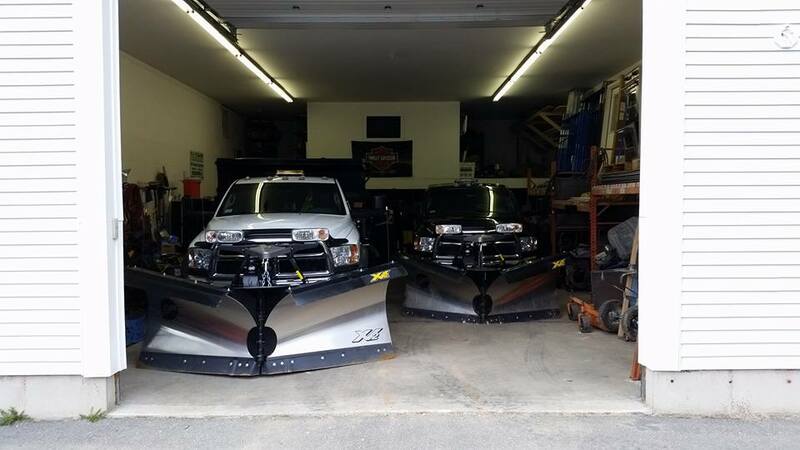 We have a wide range of equipment and offer services including; snow hauling and removal, plowing, shoveling, snow blowing and sanding.